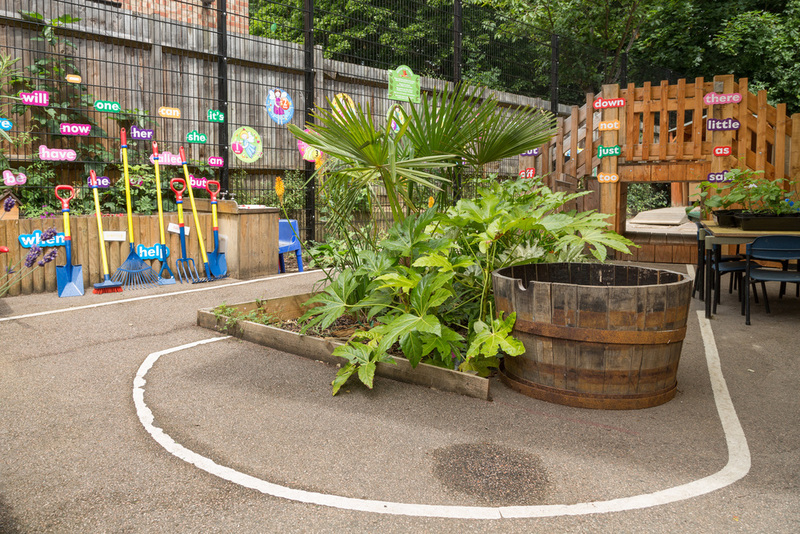 Working with St Paul's Catholic Primary School we developed a brief for a sensory garden, bringing into use a difficult and under-utilised space to the side of the main building. 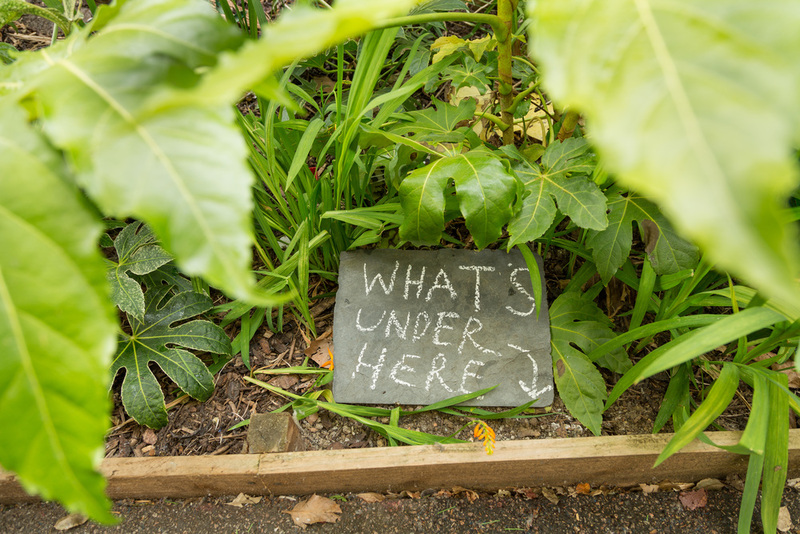 A desert island theme was created with a jungle at the heart, planting for vegetables and a beautiful oak timber bridge for the early years, raised walkway, sandpits and Crusoe's hut. A playground for the imagination!